Disney has just released a new app that lets kids of all ages digitally sculpt their favorite characters from the Mickey Mouse Clubhouse CGI animated TV series. 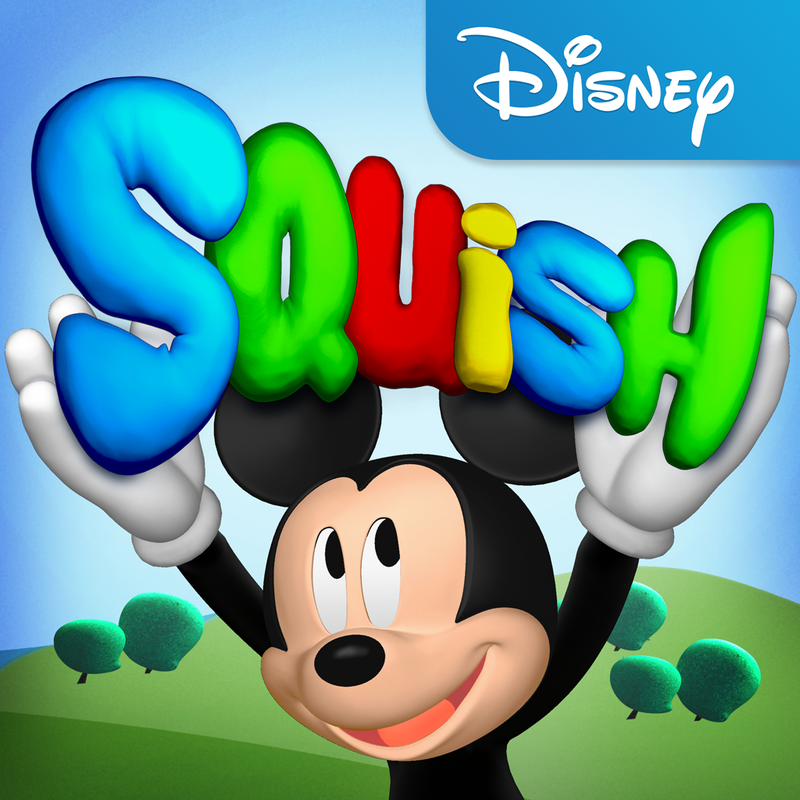 The app is called Squish: Mickey Mouse Clubhouse. Squishers refer to the Twisterator, the Melter, and the Inflaterator, each of which does exactly what the verb in its name implies. But before they can use the Squishers, kids must first create Clubhouse characters using 3-D clay molds and shapes along with easy-to-use and perfectly safe virtual sculpting tools. Once they're happy with their crazy clay creations, kids can save them to the in-app gallery for posterity. 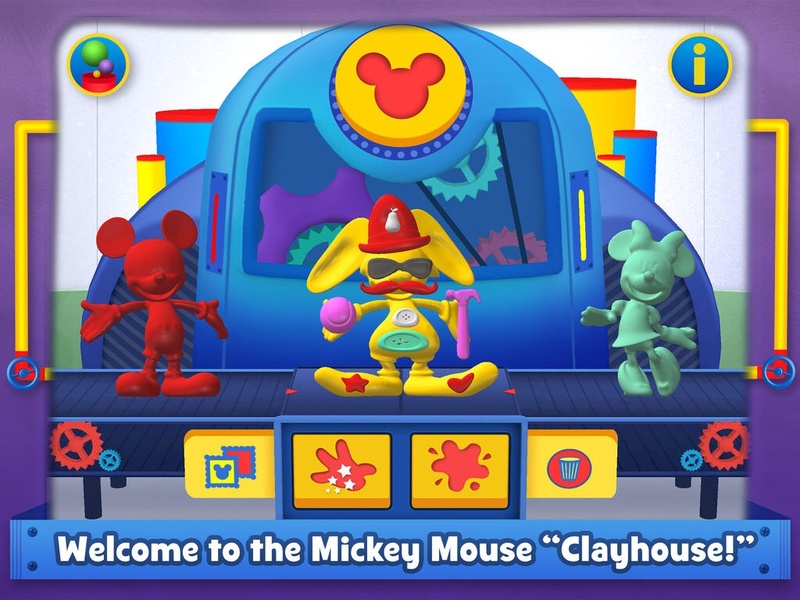 Compatible with iPhone, iPod touch, and iPad running iOS 7.0 or later, Squish: Mickey Mouse Clubhouse is available now on the App Store for $4.99. The game currently includes a free in-app purchase (yup) that unlocks new shapes and a bonus squisher called the Tap 'n Breaker. 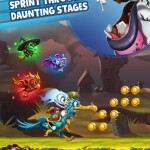 Apparently, this is but a free taste of the app's future paid in-app purchases. 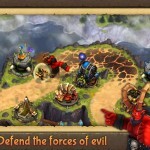 For more recently released iOS titles from Disney, see also: Change The Universe In Disney's Star Wars Scene Maker App For iPad, Disney Launches The 7D Mine Train Game Based On 'The 7D' Animated TV Series, and Play Against Maleficent, Cruella de Vil And Captain Hook In Disney Villains Challenge.